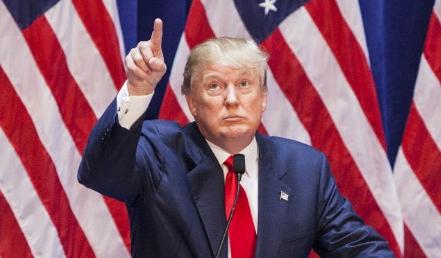 Despite not being the pick for Iowa, Donald Trump is still leading the Republican polls. His strong persona has captivated millions of Americans across the country. With a long way to go, does Trump have the ability to continue his push through his campaign and make it to Presidency? Within this time, Trump has said some outlandish things, and of course the media ate it up. This was great for his campaign. Every night, you turn on the news and see him. The benefit of this was that he didn’t have to pay for any advertising. Recently, though, he has since put out advertisements for his campaign and they certainly reach his targeted demographic. The question arrises when you start to look at the long haul for Mr. Trump. Is he just sticking to the same formula and same topics throughout this campaign? Is going to bring fresh and new points to the table? How long is his idea going to stay stable? Like many companies, having new and updated advertisements are what matters when creating an effective message to the public. If Trump continues to have this one track view, he will only have the devoted followers to help him along in this campaign. Until then, he’s on top, but for how long?